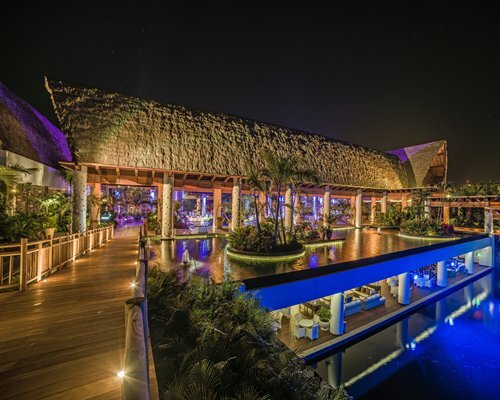 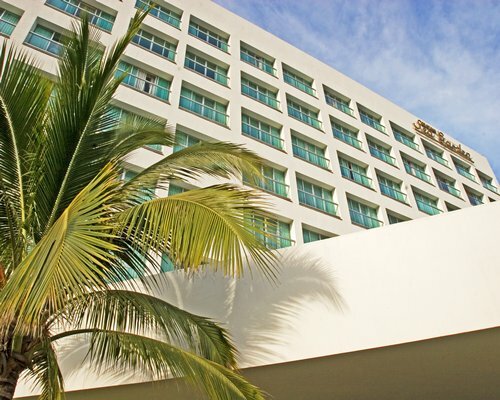 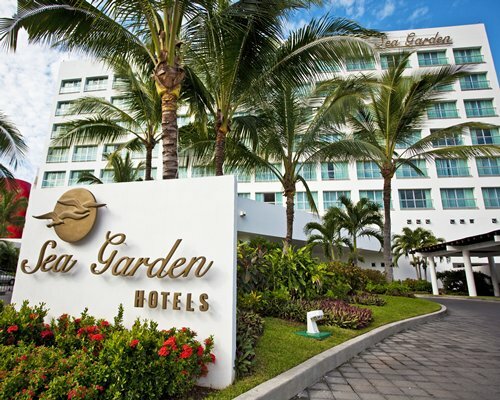 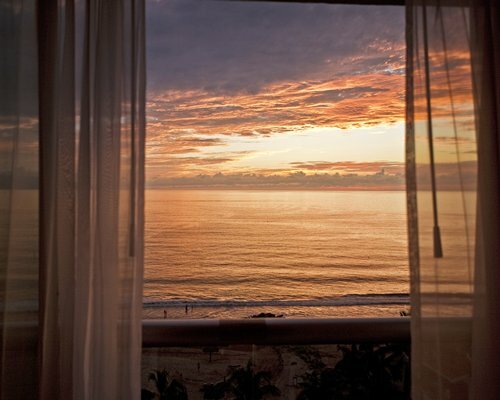 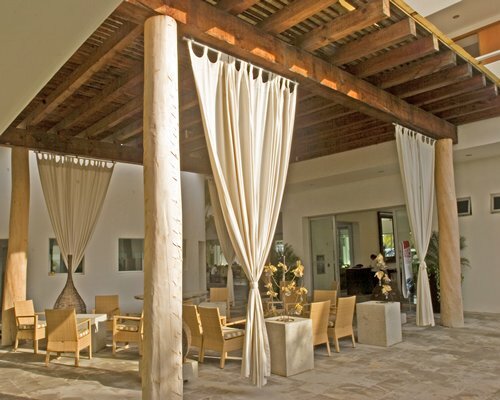 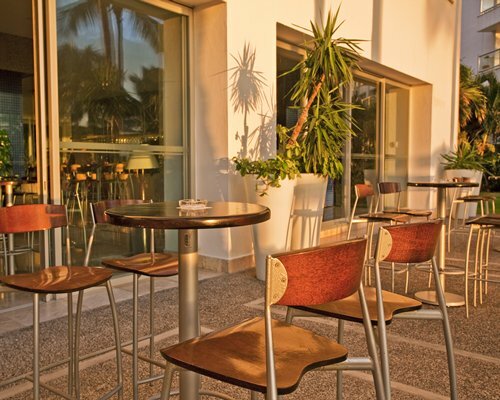 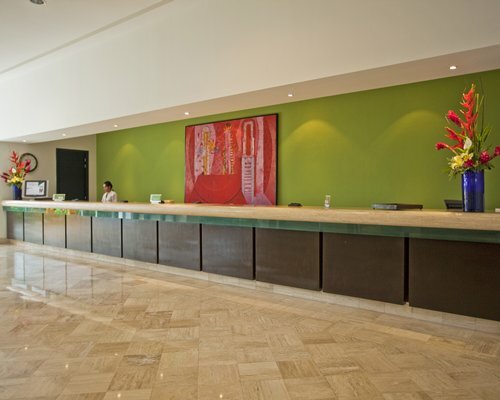 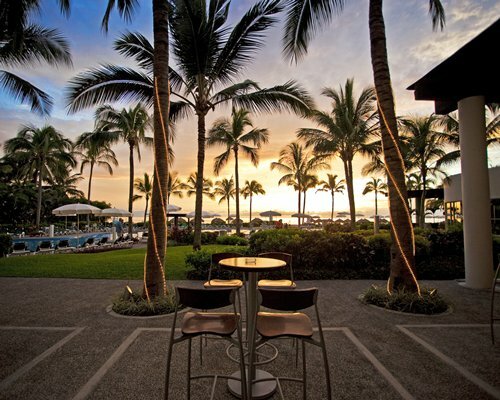 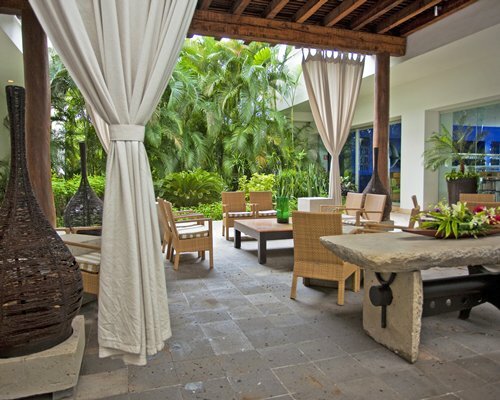 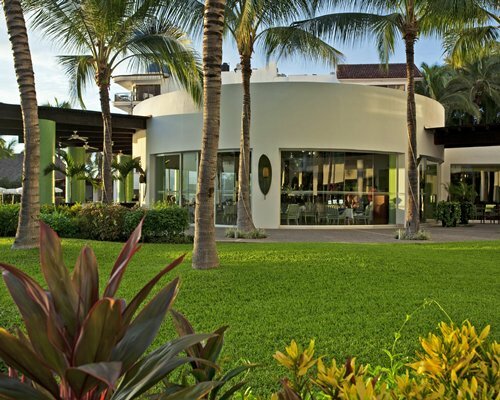 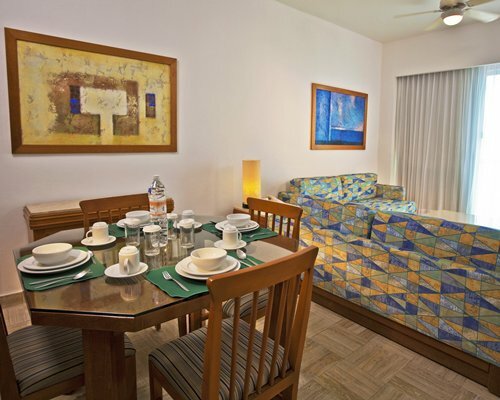 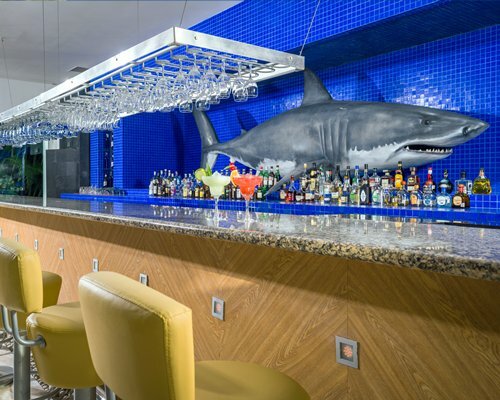 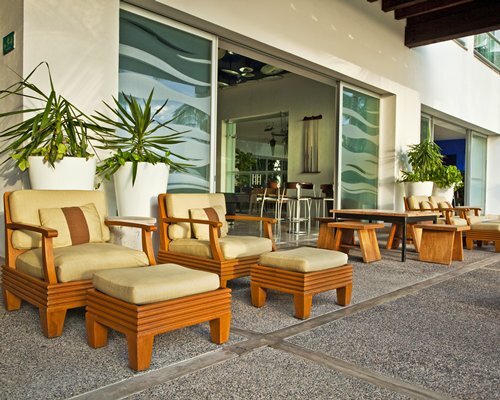 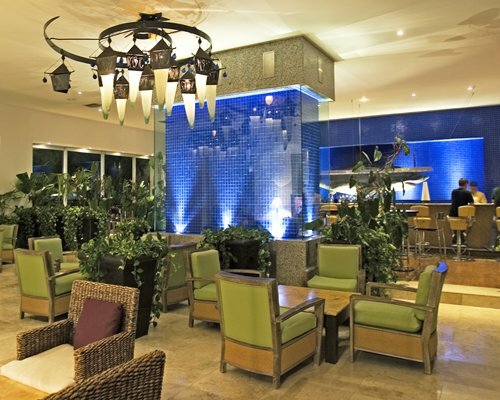 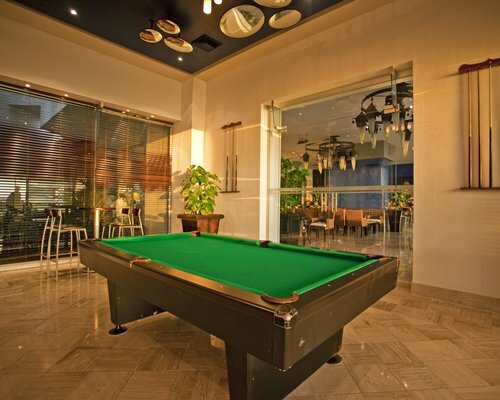 At Sea Garden Nuevo Vallarta, your days begin and end in cozy, contemporary living spaces. 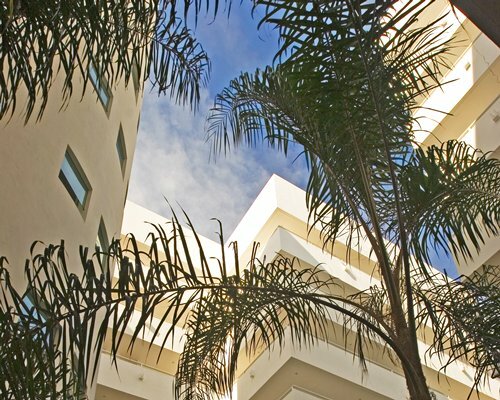 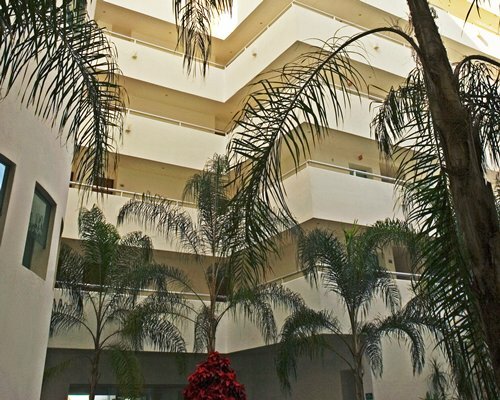 All units feature cable TV, air-conditioning, ceiling fans, telephone, safe, closet, purified water, and many other amenities. 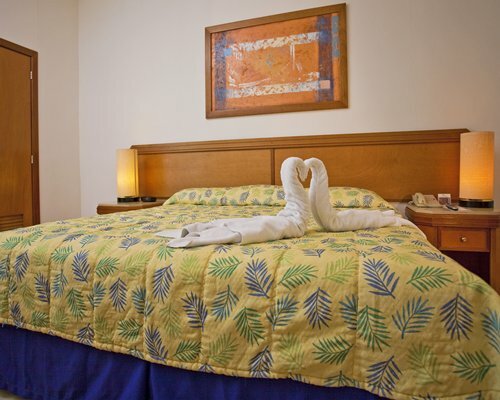 Daily housekeeping and turndown services are included. 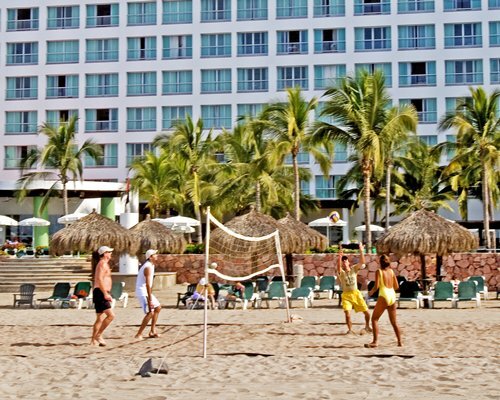 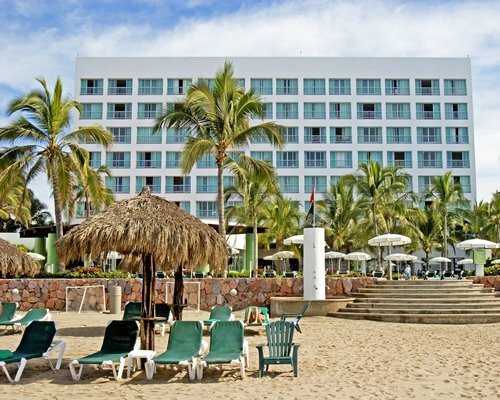 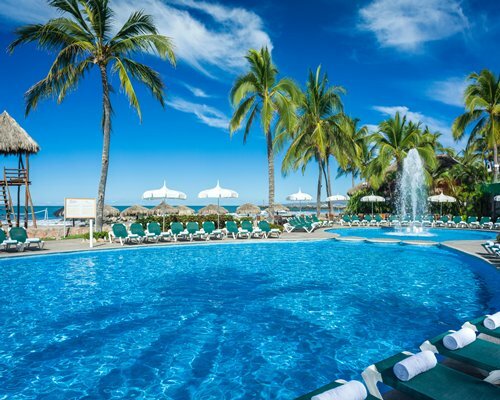 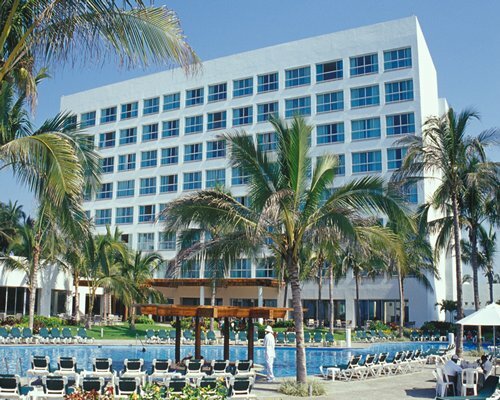 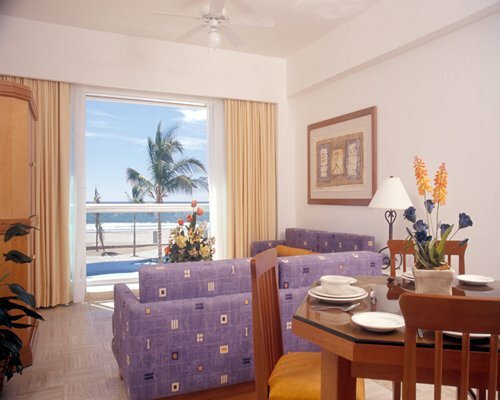 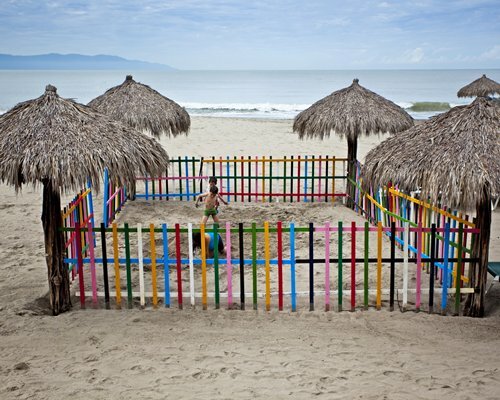 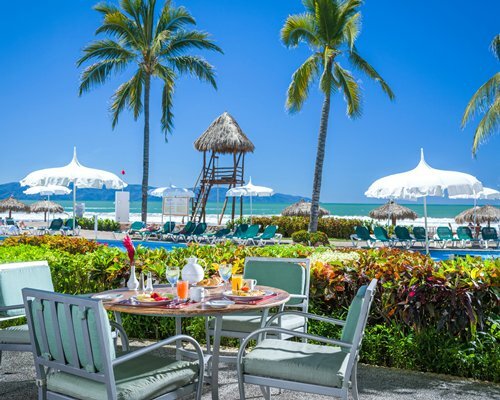 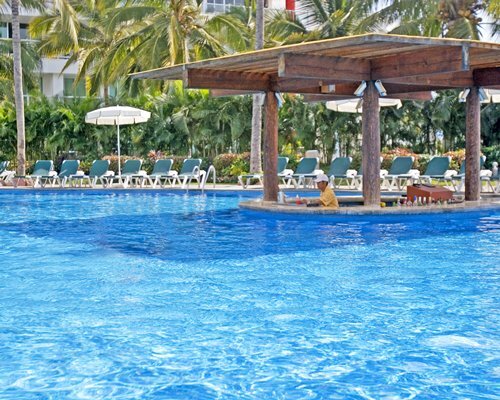 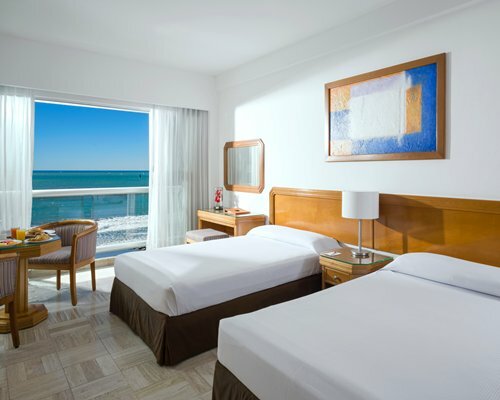 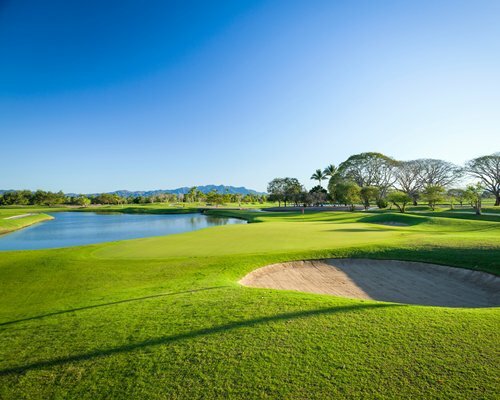 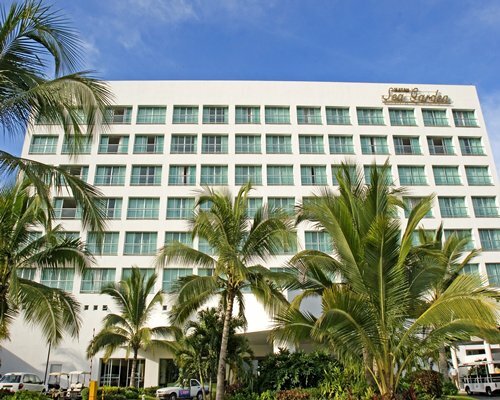 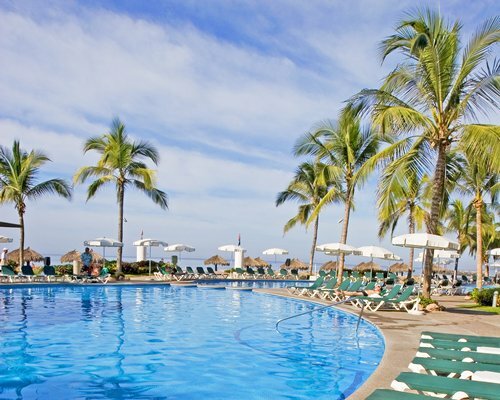 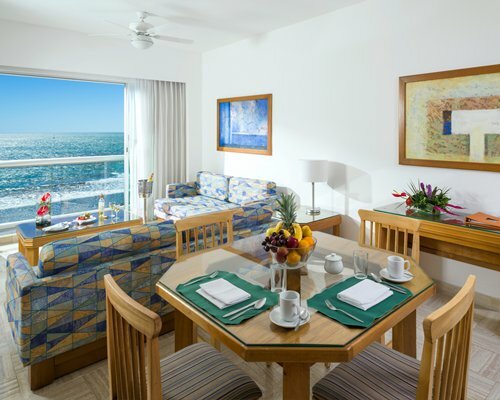 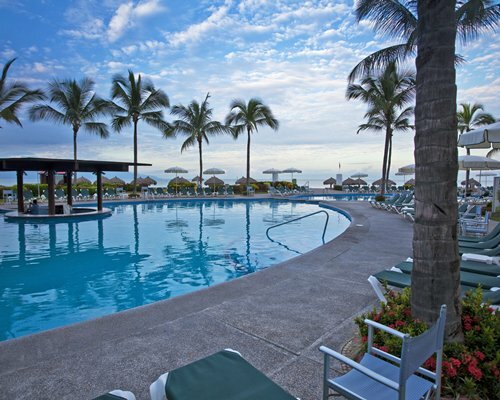 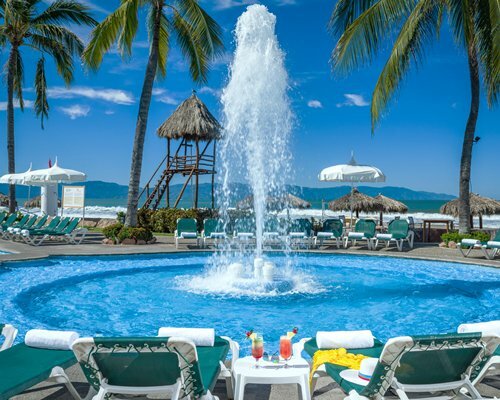 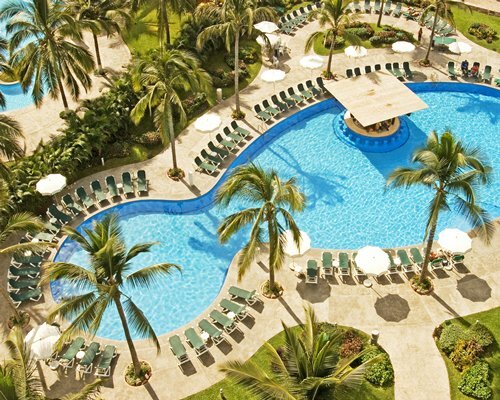 Whether you are vacationing as a couple or as a large extended family, Sea Garden Nuevo Vallarta offers spacious units for groups of all sizes: Hotel units for 2 Adults and up to 2 Children under 12 years old, units could have 2 double beds or 1 king bed (subject to availability). 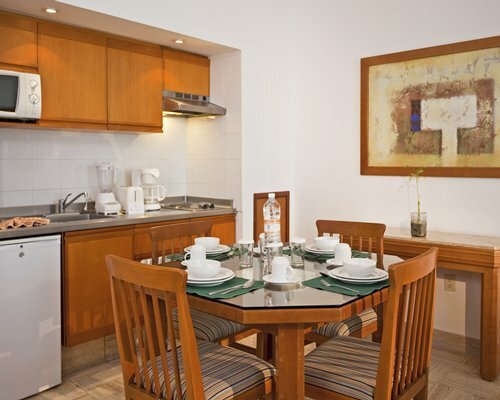 1Bedroom units for up to 5 people, with 2 king size bed and 2 sofa beds, as well as a partial kitchenette. 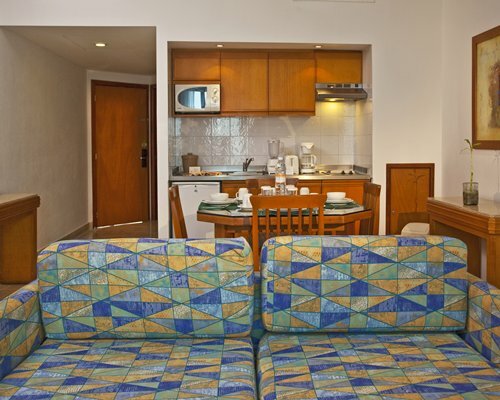 There are only a couple of 1Bedroom units with 2 double beds, please check directly with resort for availability.